In order to keep this site relevent bands that havent had any gigs listed on this site in the last year are automatically deleted off the photo band gallery. photo no. 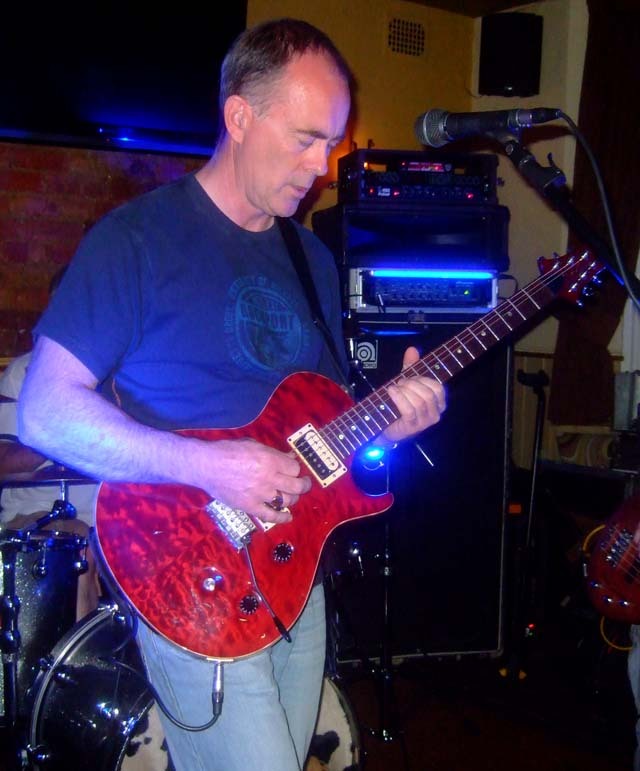 59 Ian at The Rose & Crown Bishops Stortford. photo no. 60 Charlies Aunt at The Rose & Crown Bishops Stortford . photo no. 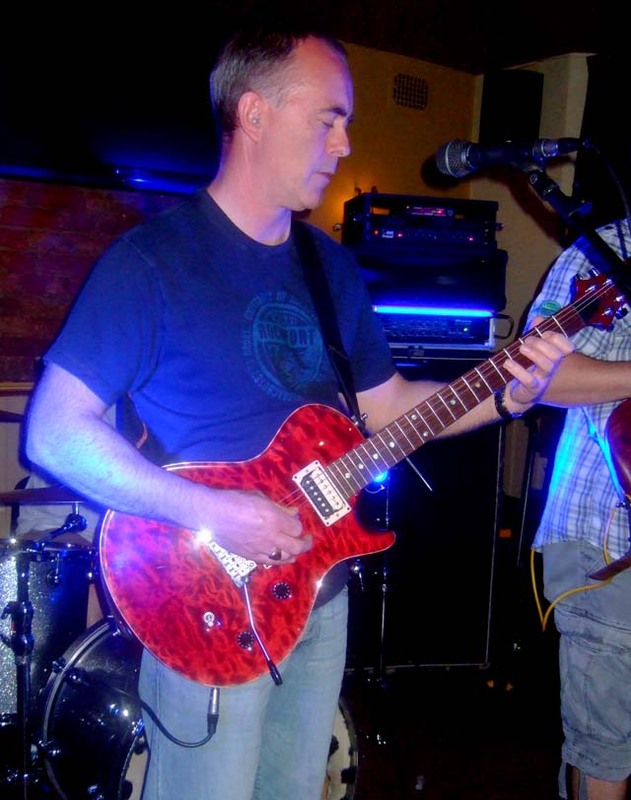 61 Adrian at The Rose & Crown Bishops Stortford . photo no. 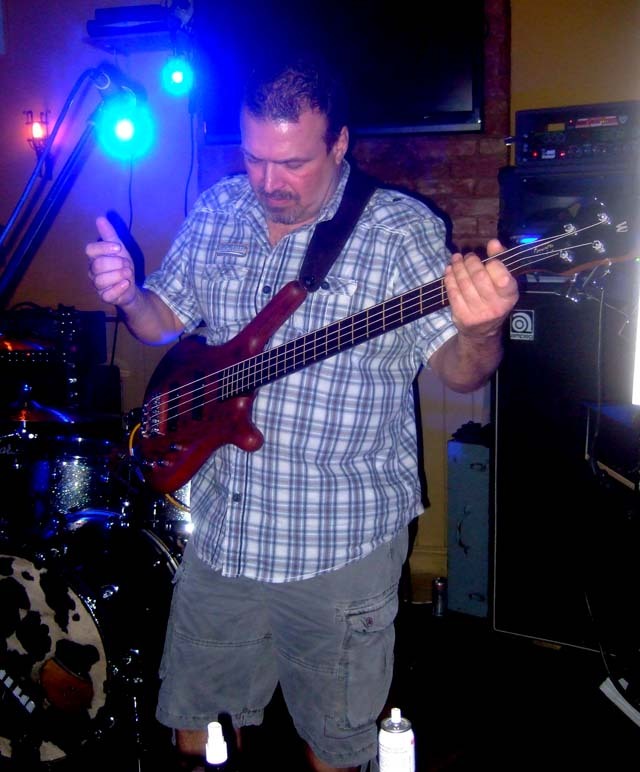 62 Dave at The Rose & Crown Bishops Stortford . photo no. 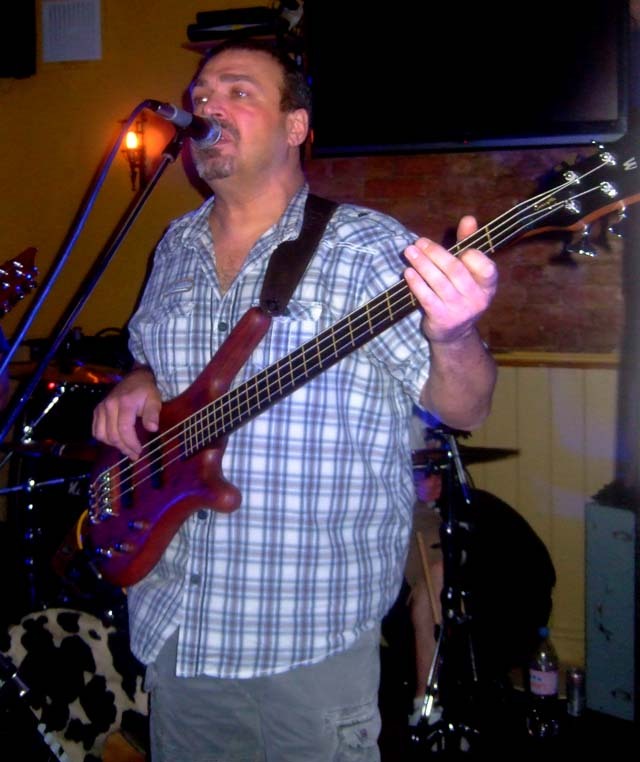 63 Adrian at The Rose & Crown Bishops Stortford. photo no. 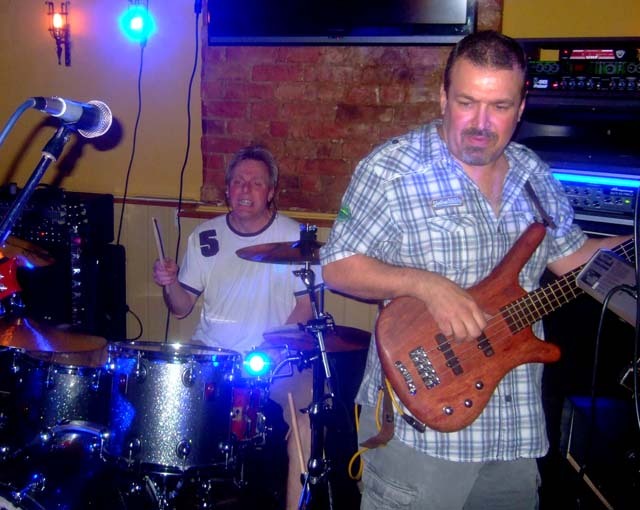 64 Dave at The Rose & Crown Bishops Stortford. There are 68 Photos in this photo gallery. 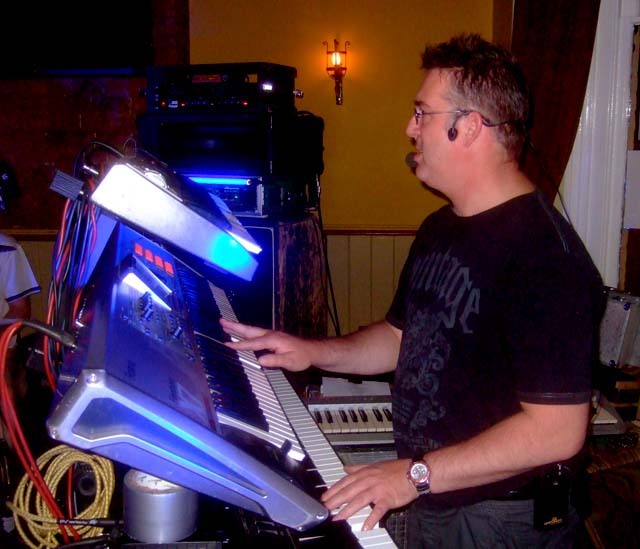 Ian at The Rose & Crown Bishops Stortford .